This unique blend is made of vegetable oils known for their extraordinary moisturizing and nourishing virtues. 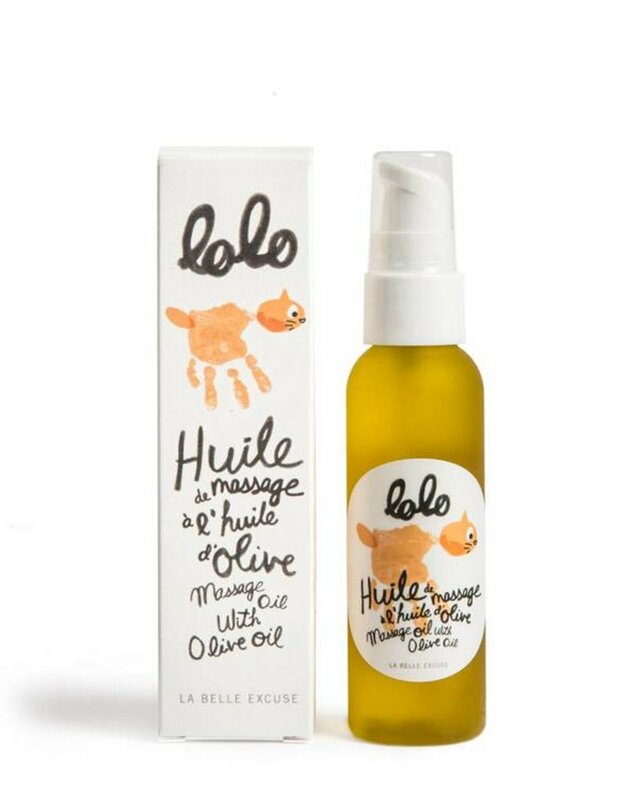 Gently scented with essential oil of lavender, this non-greasy massage oil is quickly absorbed through the skin leaving it supple and soft. 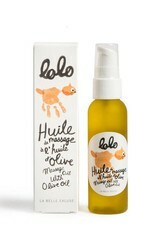 ∴ For a moisturizing bath, just pour a few drops of massage oil in the water ! As a body moisturizer or for a massage, put a small quantity of oil in the palm of your hand to warm it up before applying it with love and tenderness on your baby’s skin. May be used as well after the bath or before going to sleep to inspire closeness and intimacy with baby. Olea Europaea (Olive) Fruit Oil, Prunus armeniaca (Apricot) Kernel Oil, Simmondsia Chinensis (Jojoba) Seed Oil, Limnanthes alba (Meadowfoam) Seed Oil, Persea americana (Avocado) Oil, Olea Europaea (Olive) Oil Unsaponifiables, Caprylic/Capric Triglyceride (and) Calendula Officinalis Flower Extract, (and) Chamomilla Recutita Flower Extract, Tocopherol, Rosmarinus Officinalis (Rosemary) Leaf Extract, Lavandula Angustifolia (Lavender) Oil, Parfum*.